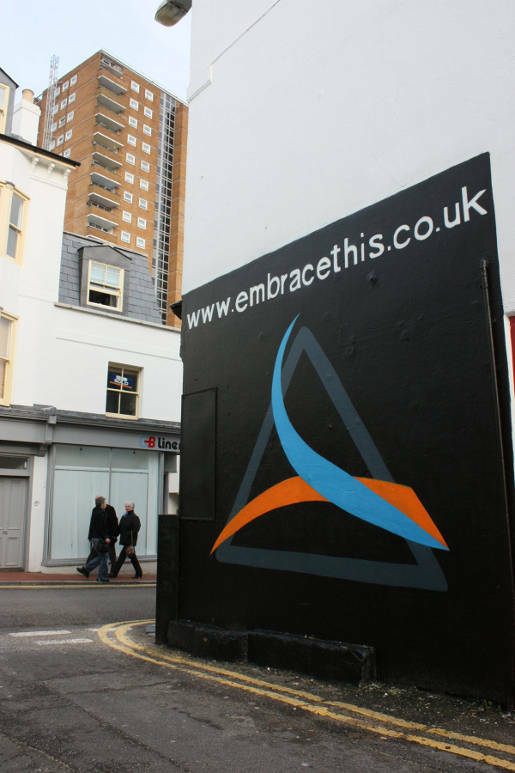 Sussex Safer Roads Partnership (SSRP) in the UK has launched a moving cinema commercial, “Embrace Life”, providing an attractive and compelling reminder to wear seatbelts on the road. 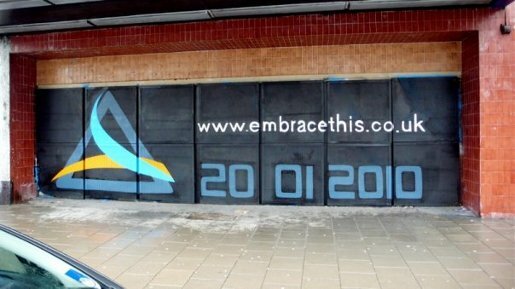 Launched at Capitol Horsham Theatre, a local cinema on Wednesday 20th January, the campaign has picked up an international following at www.embracethis.co.uk. The cinema commercial shows a family in a living room acting out a dangerous driving sequence in slow motion. 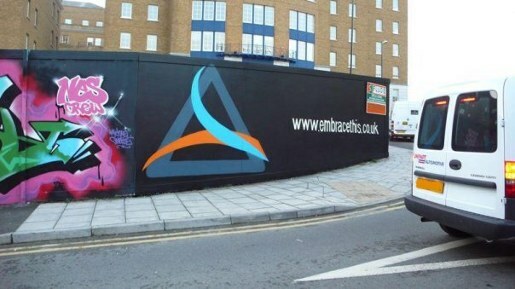 SSRP are working with a prominent graffiti artist to produce an outdoor promotion of the campaign’s website, www.embracethis.co.uk, where the video is hosted in quicktime format. The team contacted members of the media and creative industries throughout Sussex prior to the launch with thermoreactive postcards. The campaign is being promoted at the SSRP Facebook Group page and at a newly created Facebook group dedicated to the Embrace Life campaign by a fan. Neil Hopkins, Communications Manager, explains the thinking behind the Embrace Life campaign. Filming was shot by writer/director Daniel Cox, Rockutainment, with producer Sarah Alexander. Daniel talks about the concept. Hear more from Daniel in a radio interview at Brighton 1064.